50 MHz Trophy Cup, 21-22 June 2014 – Havering & District Amateur Radio Club. Members of the Havering & District Amateur Radio Club took to the air operating as G4HRC/P for the 2014 50MHz Trophy Cup. 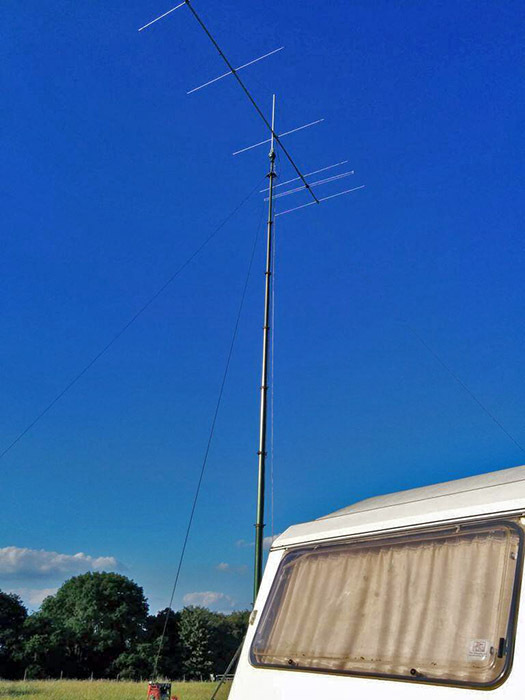 Equipment was an Icom IC-7700 transceiver, 6-element 6 metre beam and 12 metre SCAM pneumatic mast. During the 24 hours of activity, starting 2pm UTC on Saturday, we managed to rack up around 150 QSOs in conditions which where a little above average. Best DX was a tie between EA8 and IZ1 both very close to 3000 km. Splashes of sporadic-E were noticed, but these patches where few and far between (hence sporadic!). 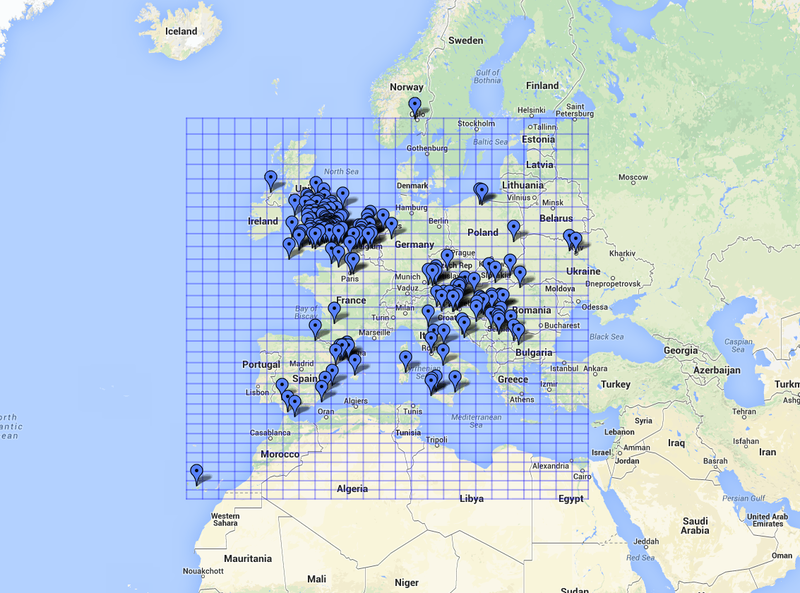 A map of QSO’s can be seen here.